MediaTek Inc., a fabless semiconductor company known for its wireless communications and digital multimedia solutions, and mobile gaming giant Gameloft, have announced a global strategic partnership. 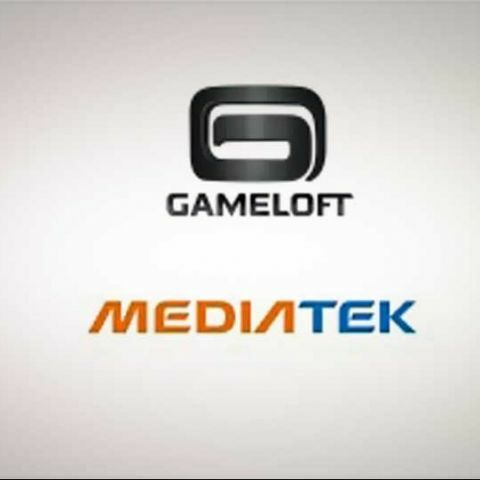 Through the partnership, Gameloft will provide and support a range of games on MediaTek’s feature and smartphone platform solutions. 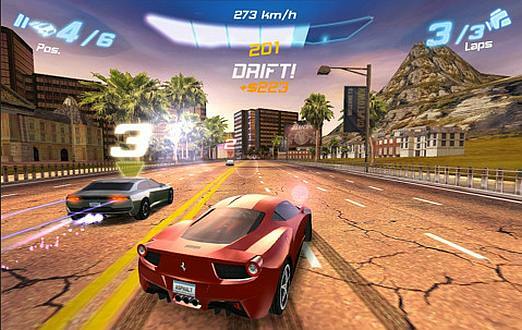 Gameloft will allocate a dedicated R&D team and resource for the development of these games, and is said to have already begun funnelling its resources and game development teams in France, Vietnam, and China. MediaTek has announced that its newest single chip solution, the MT6255, will come pre-loaded with Asphalt 6: Adrenaline, Gameloft’s most popular racing game to date, as well as trial versions of three other best selling games: Block Breaker 3, Assassin’s Creed Revelations, and Brain Challenge 3 : Think Again! —all at no extra cost to manufacturers. How to develop 3D games for Windows 8.1 OS?